It has just occurred to me that none of the SH countries have "official" rugby threads. It seems to be just a NH thing, who seem to be far more organised than us colonials. Please can you add the whisky thread? Is there an android thread here somewhere? Some got the dogs fred? I say again (not a slight on you personally, most don't seem to realise it), use your browsers history (p[resuming you keep it) as your search. Start typing in the name of the thread in your address bar, and if needs be some variation on planet rugby, and you'll likely find it. Not perfect, not a proper search, doesn't always work if you can't think of the thread name, but it's a start. Great posting community here. Shame about the site owners can't even be arsed to get the search function fixed. I would absolutely hate it if all NZ rugby chat was condensed into a single thread. Yeah, that's not what happens. Is it possible to link the match thread of Eng vs NZ in the third test earlier this year? Surely this thread can be un-stickied now that the search function is working. No way, I don't trust the search function. "Wiew your posts" is working too! I'm not sure I even want to know what kneepads for a baby are. I think they are for when they start crawling!! Can you add this to the list of Official Rugby Threads for Japanese rugby? Can you please add it to the list of Official Rugby Threads? (deffo offside at the ruck mind). For the sake of completeness, I'd request that the Official South African rugby thread be added here. can someone please ad "You Fall In Love, You LOse" to OP? I unfortunately don't know the thread title, and have searched high and low but just can't seem to locate it. If anything has the link, please post it here so that HKCJ can add it to the OP. Any chance that the PRO rugby North America thread could be added to the sticky? Fans still speak in hushed tones of the day Una Stubbs, her hands a blur, managed Three Men in a Boat in less than 90 seconds! The experts expert on Give Us A Clue, was Lionel Blair. 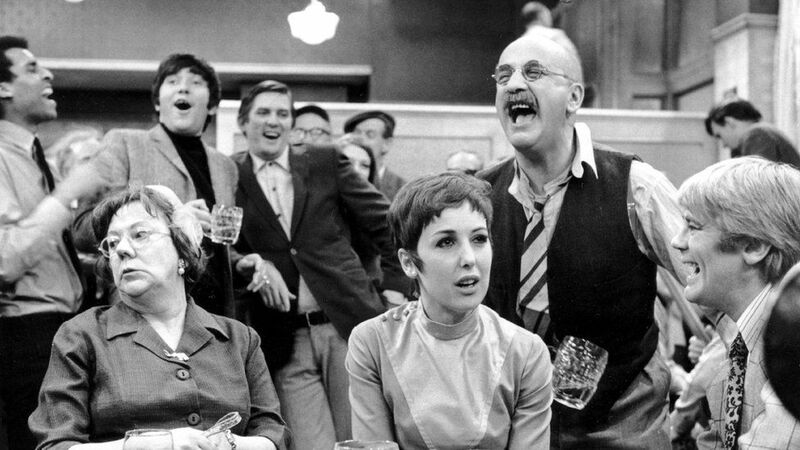 Who can ever forget opposing team captain Una Stubbs sitting open mouthed as he tried to pull off Twelve Angry Men in under two minutes! Give Us A Clue certainly provided many memorable moment as the players performed against a strict time limit. 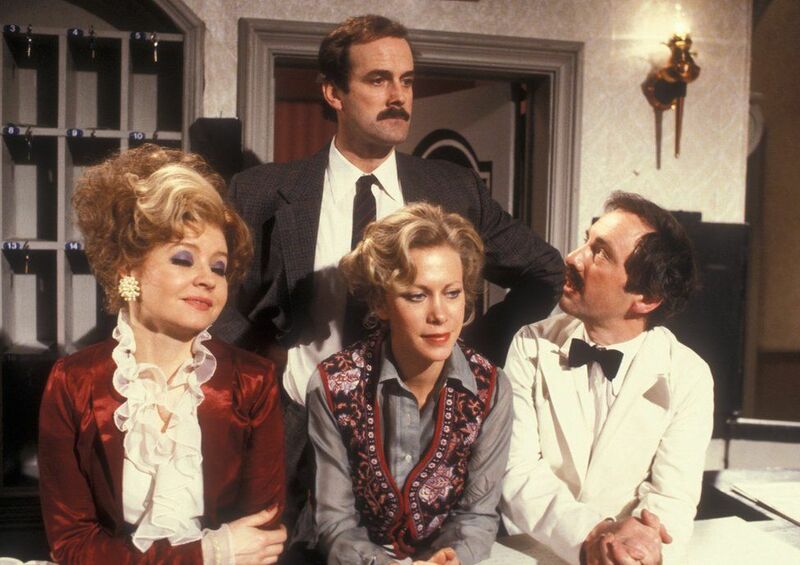 We particular recall one very early show when Una Stubbs scored maximum points after the teams took only a few seconds to recognise her Fanny By Gaslight. Military History Pics Thread ... difficult to search for because History/Pics joined up and I always forget that.